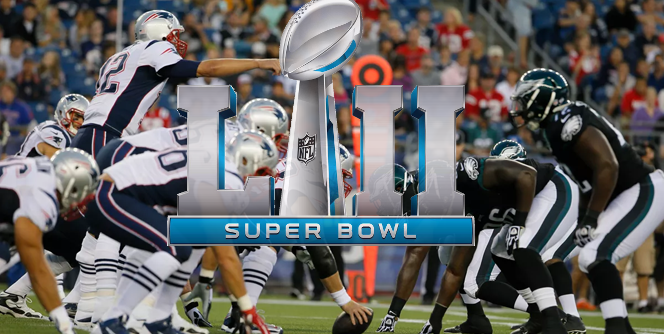 Posted on February 1, 2018 Author StatementGames News	No Comments on Philadelphia Eagles Scared Of New England Patriots? Philadelphia Eagles Scared Of New England Patriots? Read more Philadelphia Eagles Scared Of New England Patriots?